FRISCO, TX (August 31, 2018) – The Rail District in Downtown, Historic Frisco, Texas is catching a lot of attention for its redevelopment projects, including from one local resident pair in particular. 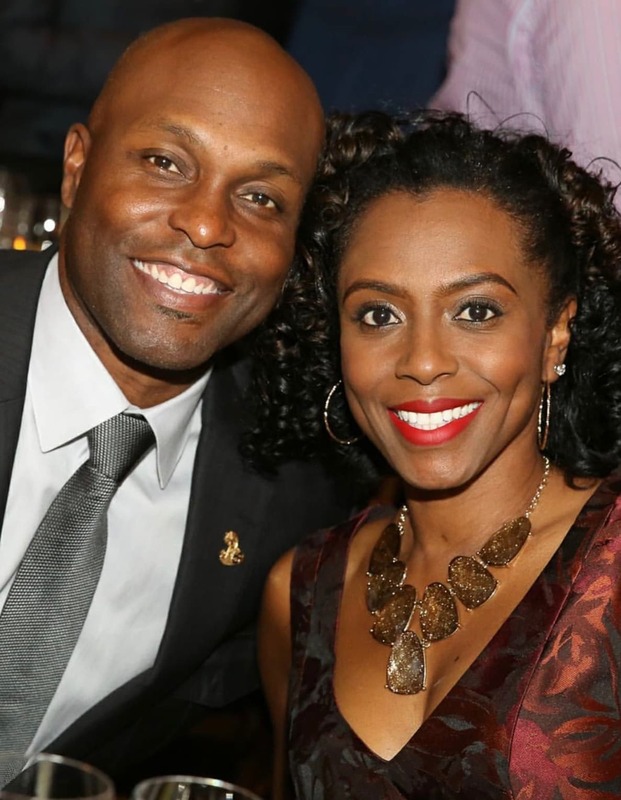 Five time All-Star and retired Major League Baseball player, Torii Hunter and his business partner wife Katrina Hunter this week announced their financial partnership with boutique-style real estate development company, Nack Development, to continue the progress of the Historic Downtown’s reimagination. With several mixed-use development projects already in the works by Nack Development, including The Tower at The Rail, which recently broke ground on eight luxury brownstones with rooftop terraces overlooking the neighboring restaurants and retail, including Boxcar House and Boxcar Bakery. I believe in supporting local businesses and there is an edge to The Rail District that makes it so attractive. It will bring new entertainment, a more upscale, urban style of living and other details never seen before in Frisco, yet it will fit right in like it was always meant to be here. That’s the unique combination that makes Nack Development’s projects so special. Nack Development has several more projects planned for The Rail District, including The Patios at The Rail, which will bring more retail, restaurants, office space, an event center, two rooftop patios and a park and a parking garage. The Calaboose will offer even more upscale residential to Downtown, Historic Frisco with 20 luxury townhomes and even more office space, with architectural detail and a name that pays homage to the city’s rich history. This partnership is based on a mutual commonality and a drive to return Downtown Frisco to its roots where Main Street is the center of everything, taking Frisco to the next level. Our commonalities don’t just stop there. We appreciate one another for our shared desire to develop with integrity and with a kind of character that will be evident in the thoughtfulness of the design and how it adds value to the culture of downtown, historic Frisco. Since 2016, Nack Development has been developing real estate projects in the Dallas/Fort Worth area. Most recently, the boutique-style real estate development company teamed with one of the largest homebuilders in the Dallas/Ft. Worth Metroplex to entitle 71 lots. Nack is currently working throughout the Metroplex on multiple projects and has quickly developed a reputation as an innovative, honest and transparent company. Specializing in niche downtown redevelopment projects focusing on the revitalization of old towns via mixed-use developments, including The Rail District in Downtown, Historic Frisco.